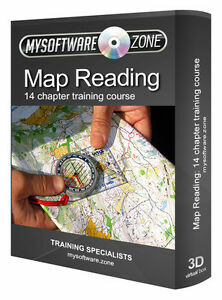 mysoftware.zone has no other items for sale. Estimated between Mon. 29 Apr. and Fri. 10 May.